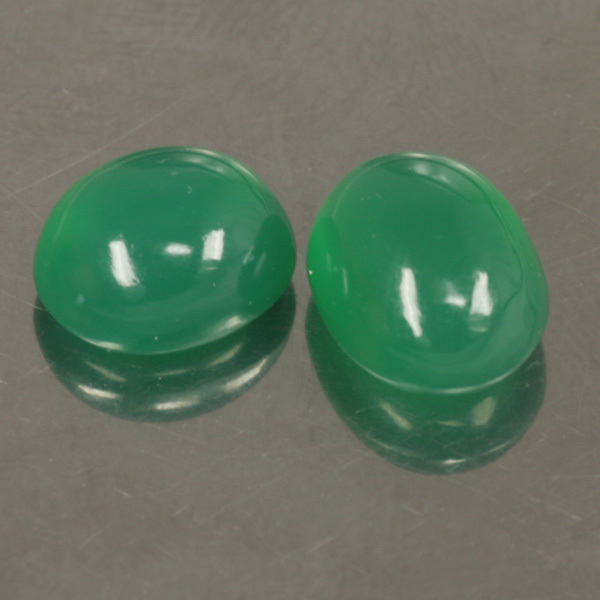 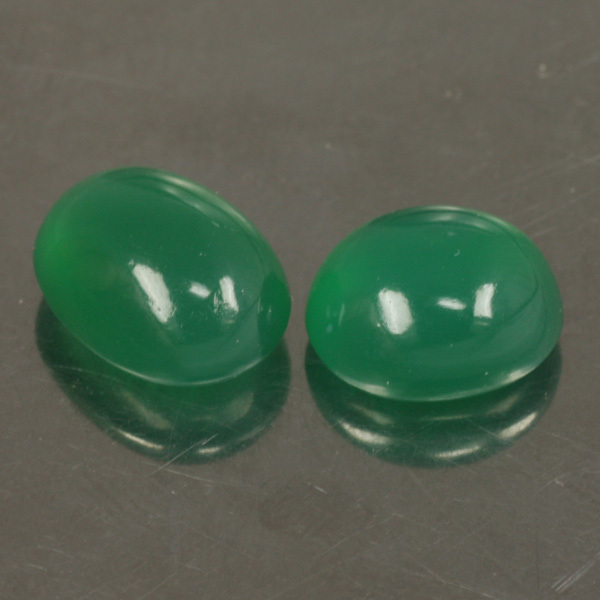 2 Pieces Cabochon Cut Natural Green Agate . 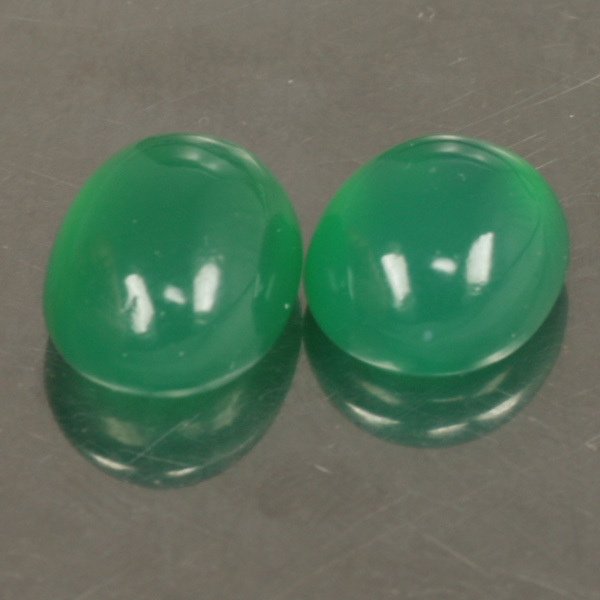 Glossy beautiful emeral green stone, approximately size 12.3x10.5 mm. 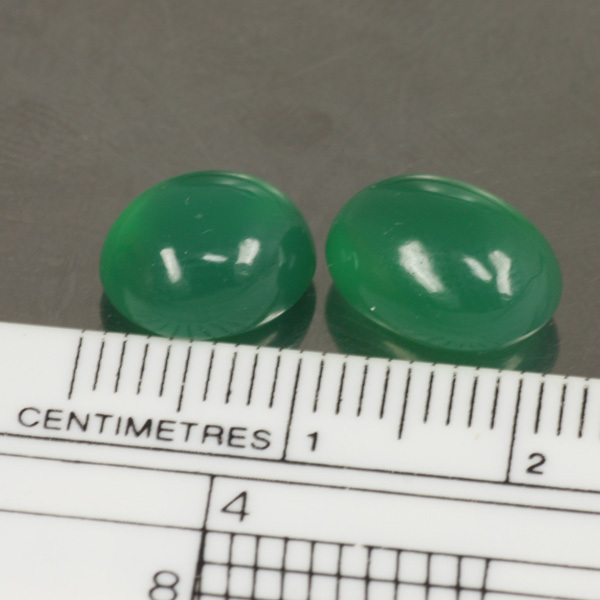 Total weight 10.42 ct.